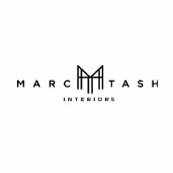 Marc Tash Interiors did professional and timely work. I am satisfied with their service and would recommend them to others. excellent! I was very pleased. great work! very accommodating. they came to my house to see the chair. picked up and delivered.